Official Invitation to LADA RAY WEBINAR: WILL TRUMP SURVIVE HIS FIRST TERM? 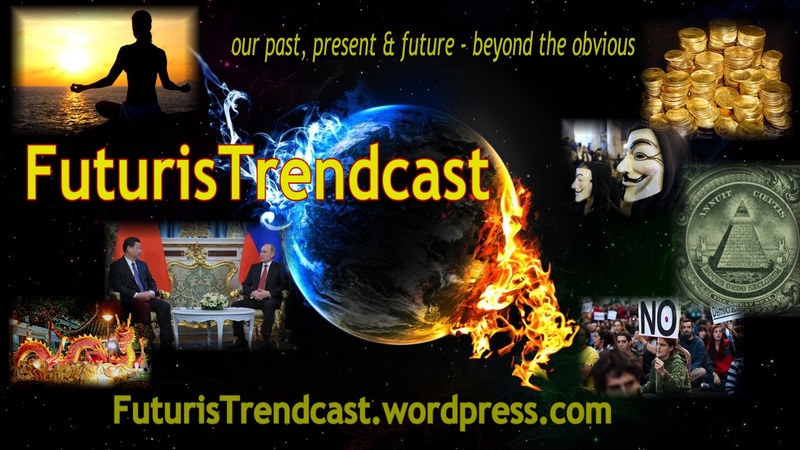 ≈ Comments Off on Official Invitation to LADA RAY WEBINAR: WILL TRUMP SURVIVE HIS FIRST TERM? WEBINAR PRICE INCLUDES PARTICIPATION IN LIVE EVENT, INCLUDING AN OPPORTUNITY TO ASK LADA RAY LIVE QUESTIONS. IN ADDITION, ALL LIVE PARTICIPANTS WILL RECEIVE COMPLIMENTARY RECORDING OF THE WEBINAR. Estimated webinar time: about 2.5 hours. In part 1 Lada will present her analysis, intel and predictions. This will also include appropriate Quantum Calibrations for Trump and more. In part 2 Lada will address moderated live (TBD: most likely texting) questions from the audience.